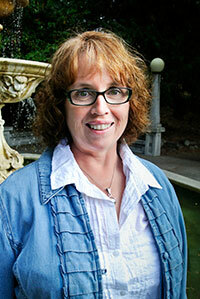 Nancy Oster-Courtney is an accounting and QuickBooks training consultant. She has a strong background in both private and public accounting, with emphasis on helping clients with their unique financial functions. Much of her experience has been with QuickBooks implementations and continued assistance after implementation. Nancy enjoys working with people to help them be successful, whether it be with their day-to-day and monthly processes or preparing for their annual audits. She has a BA in Management with an accounting emphasis from Linfield College.